Everyone who has ever owned a swimming pool has likely had to deal with an algae problem. No matter how much you vacuum, scrub and sanitize your pool, there are times when even the most diligent pool owners will walk outside only to find their pool water looks greener than their grass. Since it’s impossible to keep all algae spoors out of your pool, you’ll want to take some steps that will prevent them from blooming. The most important step in preventing an algae bloom involves checking the filtration system. If your water isn’t circulating properly, this could lead to some problems. Remember, if your pump strainer baskets are dirty, and if you fail to skim the surface of your pool on a regular basis, you’ll be far more likely to have an algae problem than if you were to be diligent about taking preventative measures. When your strainers are full of things like leaves, twigs and dirt, your water (and the sanitizing chemicals you use to keep it clean) won’t be able to flow freely. Algae spores are generally killed by chlorine and other types of pool water sanitizers. When sanitizer levels get low, the spores tend to jump on the opportunity to run amuck. People with chlorine pools will want to keep the levels somewhere between 2.0 and 4.0 parts per million. Some of our clients find that a floating chlorinator can help keep the chlorine levels in their pool more constant. Some pool owners prefer to shock their pool on a regular basis. When you shock your pool, you’re super chlorinating the water by adding three to five times the typical amount of chlorine to the water. This temporarily raises the chlorine levels in the water by a substantial amount, for a short period of time. 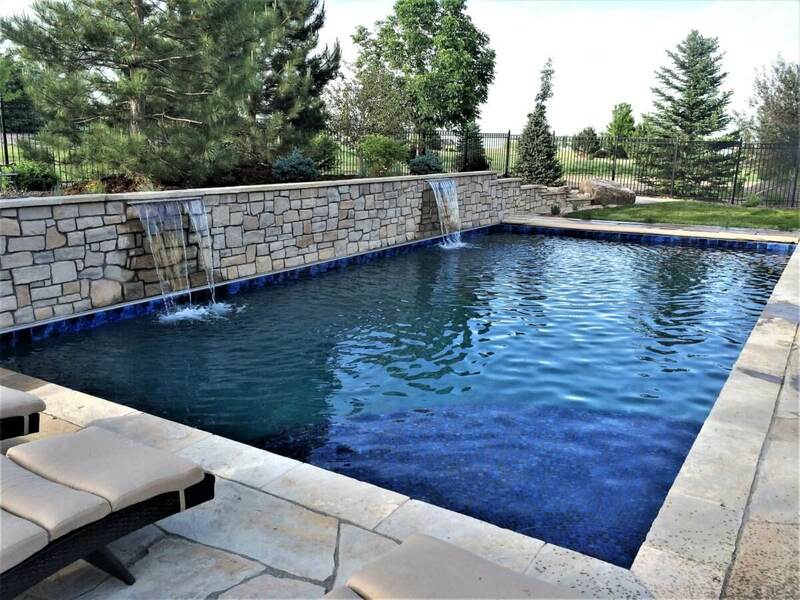 If you have questions about how often you should shock your pool, Call Wetworks Pool and Spa today at 720-401-0004 to speak with a customer service agent in your area. Pool walls, steps and floors are among the most common places that algae will collect. 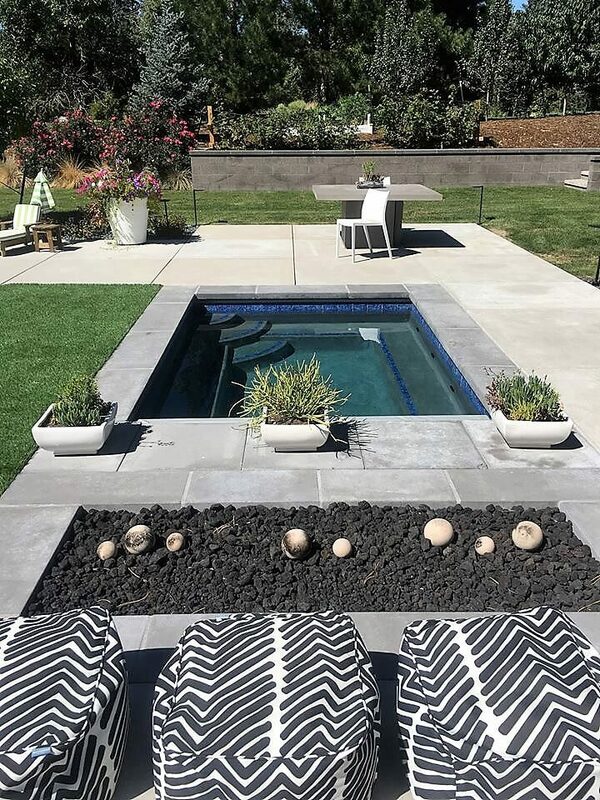 If you don’t scrub your pool on a regular basis, you run the risk of having some of that algae burrow its way into the cracks, which can make it very difficult to remove. Remember- an ounce of prevention is worth a pound of cure! If you have questions about which type of brush will work best with your pool, call us today to learn more. When you work with Wetworks Pool and Spa you’ll be working with a family owned and operated the company that has an A+ rating with the Better Business Bureau. We’re licensed, we’re insured, and we only hire the most experienced, reliable and professional staff. 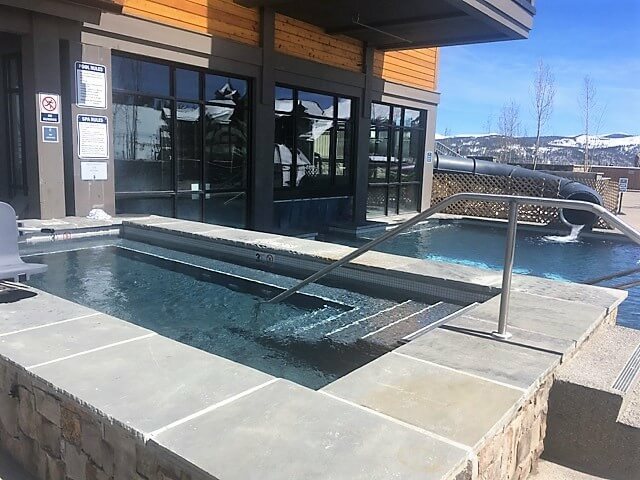 For more information on our company and the types of services we provide, or if you’d like additional information about the types of equipment that every pool owner should own, call us today at 720-401-0004. 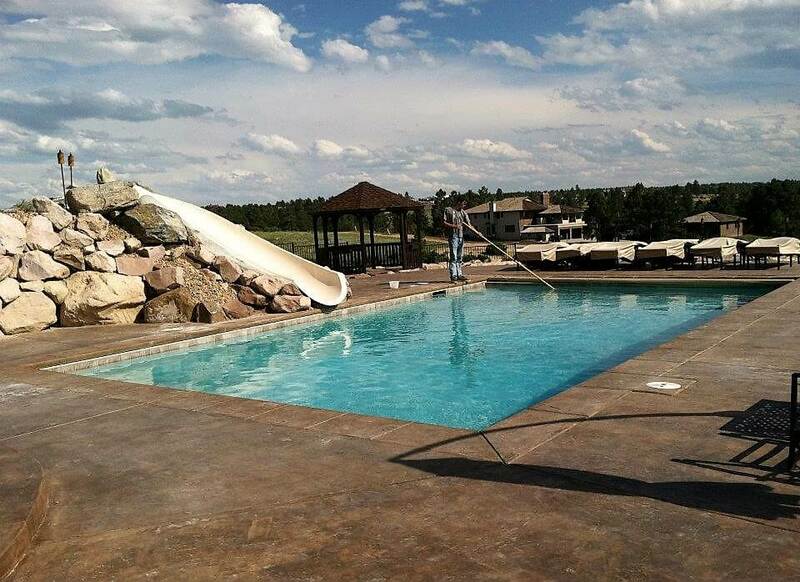 How Long Does It Take to Install a New Pool in Littleton Colorado? 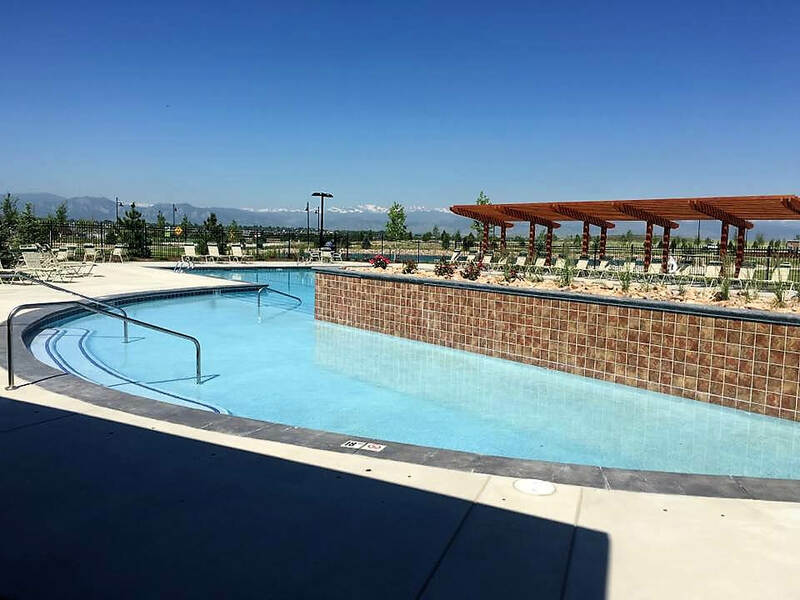 If you’ve decided to install a new pool in Littleton, Colorado, you probably have a lot of questions about the installation timeline. Unfortunately, there isn’t one simple answer to this question, because it will depend on a number of factors. These factors include but are not limited to the size and scope of the project, the design of the pool, whether you have problems with the permitting and of course, whether the weather decides to cooperate. The first step in installing a new pool in Littleton, Colorado involves coming up with the design. When you contact Wetworks Pool and Spa we’ll schedule a time for one of our professional pool designers to visit your property. During that meeting, you’ll be able to outline the exact vision you have for your pool. Once the design meeting is concluded, the designer will generally be able to present a design to you within two weeks. Once you’ve approved the design for your new pool in Littleton, Colorado, the next step will involve pulling the necessary permits. Although some municipalities approve permits fairly quickly, others may require you obtain several different approvals. If all of this sounds confusing (and like a headache), don’t worry. When you work with Westworks Pool and Spa, we’ll handle the permitting for you. In most cases, the permitting can be approved in a couple of weeks. Ok, so you have the design and you have the permits. Now what? Well, this is where the fun starts. The next step in the process involves “the big dig,” which is essentially the excavation. If you decide to build your pool during the spring or summer months, it may take several weeks before you can get the construction scheduled. So how long will all of this take? It depends, because there many, many factors that are associated with the new pool installation timeline. When you call Wetworks Pool and Spa we’ll schedule a free, no-obligation estimate, at which time we’ll be able to learn more about your wants, your needs and the overall scope of the project. Once we understand what needs to be done to construct your dream pool, we’ll be able to present you with a more detailed timeline. For more information on how long it takes to install a new pool in Littleton, Colorado, contact Wetworks Pool and Spa at 720-401-0004. Call us today to learn why we’ve been rated the most honest and ethical swimming pool design company in the region.